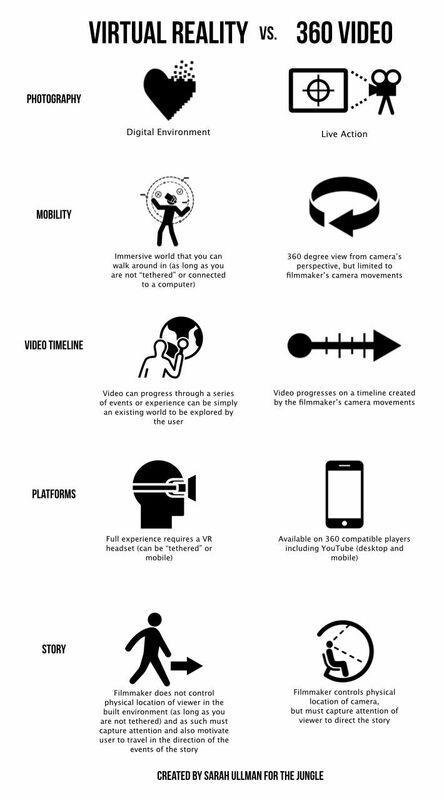 Augmented and virtual reality have one big thing in common. They both have the remarkable ability to alter our perception of the world. Where they differ, is the perception of our presence. They both have the remarkable ability to alter our perception of the world.